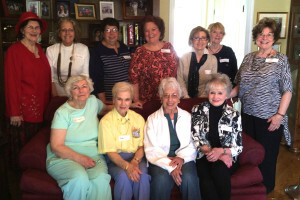 Members welcome new friends at an open house brunch. If you’d like to find out more about the Club, please drop in at a meeting or come to an open house brunch. We’re looking forward to meeting you! Any questions? Send us an email, and we’ll get back to you.